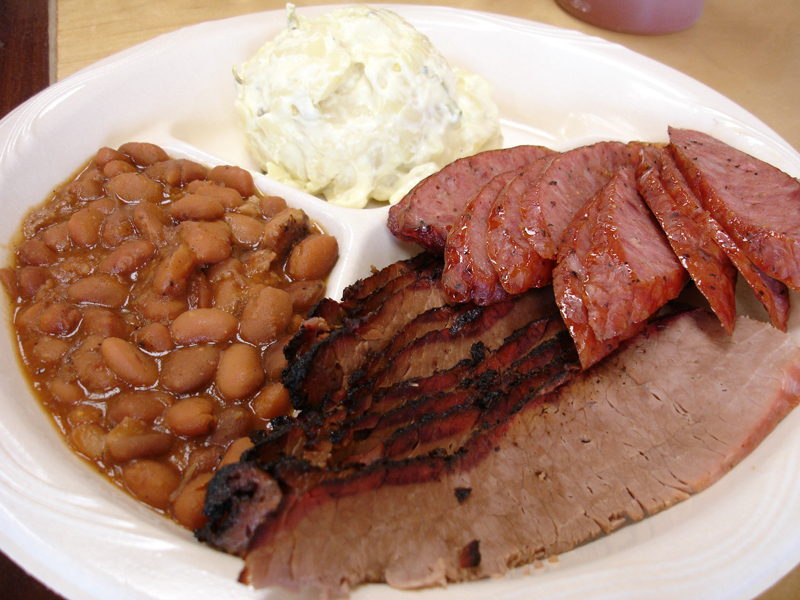 Drop by Smokey Mo’s Bar-B-Q at Hwy 46 & Bulverde Rd. It’s a friendly atmosphere and of course mouth watering bbq available for dining in, carry out or even BBQ Catering! People who know eat at Smokey Mo’s BBQ San Antonio! 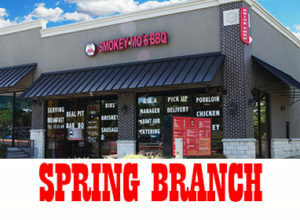 Come join us at our Spring Branch location in San Antonio. (Hwy 46 & Bulverde Rd.) 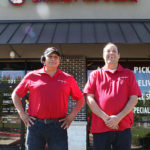 Smokey Mo’s BBQ offers some of the best BBQ in Texas, available for dine in, take out or even BBQ Catering. 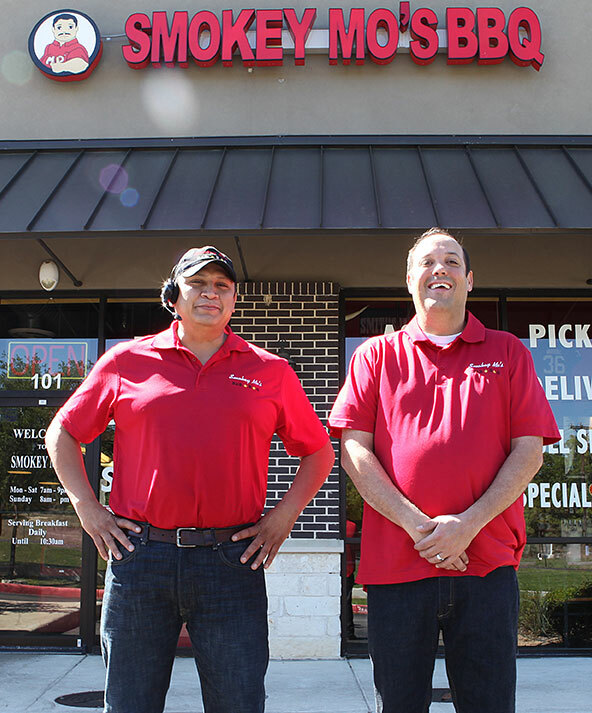 Come find out why Smokey Mo’s is quickly becoming a San Antonio favorite!